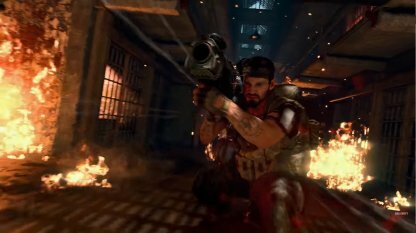 Check out the April 9 CoD: BO4 update! 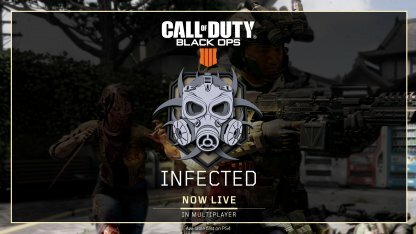 This summary includes more information on the new game mode Infected, new Blackout Map: Alcatraz, skill divisions, and more! Survive The Onslaught Or Zombify Everyone! The Infected Game Mode pits two teams against each other: Survivors & Infected. As survivors, your goal is to survive until the timer runs out. 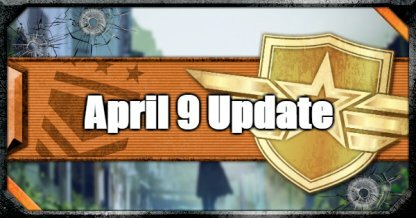 As infected, your goal is to infect and turn all players into zombies! As survivors, you will be able to choose your loadout from a number of premade classes. Each of these classes have their own unique primary & secondary weapons, equipment, perks, and wildcards! Survivors win if at least one survivor remains when the timer runs out. Sometimes, hiding can be the best way to survive the zombie apocalypse! Despite the infected team starting with only one randomly chosen player, the timer resets every time a survivor is newly-turned into an infected player! There is no limit to the number of times an infected player will be able to respawn. A survivor will only have one life. Dying by infected or suicide will immediately cause them to turn infected! Check Out Blackout Mode Here! 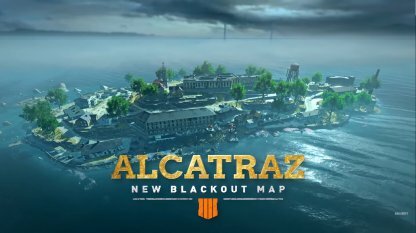 The new blackout map: Alcatraz is a smaller map compared to the original blackout map. It features tight corridors and claustrophobic spaces to keep the action fast-paced! Since the map is considerably smaller than the original map, the maximum number of players per match has been lowered to quads of 40. Each player will have a total of 5 redeployments before the final circle. This feature is only eligible as long as one other member of the squad is alive at the time of redeployment. Players will be able to pick up weapons from the walls. However, once a weapon is picked up this way, it will disappear. Each player will be assigned a skill rating based on their standing against the current overall competitive population. 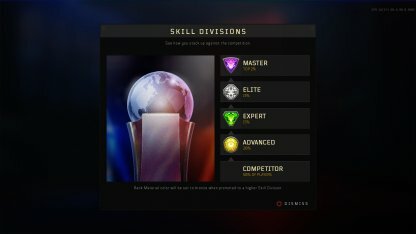 Players will then be placed into current Skill Divisions for better matchmaking in League Play. Check Out The World League Hub Here!